Last year was a period of great movement with technology providers within our community. There was an increase in merger and acquisition activity as organizations sought to extend their presence and gain strategic advantages and market share. While some may tout that bigger is always better when it comes to technology, there is a flipside to the equation. Some mergers or acquisitions do in fact work out very well for the customer however there are others that primarily benefit the company. I began thinking about all the examples of where bigger or well-funded is not better. 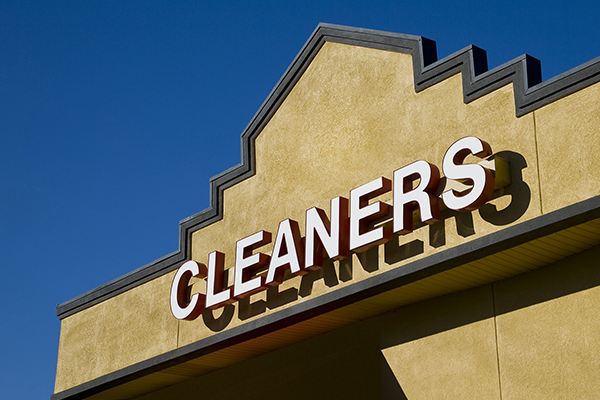 One service I and many others use on a weekly basis is dry cleaning. Several years ago Zips, the well-funded, national cleaners came up with a new pricing plan where they were going to charge the same low fee for every garment and promise same day service. Hearing this, I left my local cleaners, the one I went to for years, whose name literally is “Cleaners” to try this new concept. After all, Zips had a big presence; they were growing and seemed to offer great value. After being with Zips for six months, I just recently returned to my local option. Zips always had long lines, they damaged some of my clothes, and the staff changed often. I never got to know them or build trust. In the end, it cost me more and I was treated like a number, not a loyal, valued customer. Returning to “Cleaners” I now get in and out quickly and my clothes are nicely cared for and returned in great condition. Not to mention, I am greeted with the same friendly face each time I return. So what does dry cleaning have to do with technology? Not much really… except that for associations, trust, understanding, and continuity are significant factors when choosing a strategic partner. The best technology option is the company that allows you to successfully meet your objectives. What percentage of your budget goes into the development of your software or services vs sales, marketing or distribution to shareholders? How would you define your company culture? Will the people I am speaking with today, who are making promises, be here tomorrow? What challenges are you currently addressing? How does your solution make my organization better? Have you recently been involved in a merger or acquisition? Can you describe how this will affect your current product or service offerings? We have seen examples when mergers occur, the people you built trust with are gone and the platform or solutions you are invested in are no longer evolving. At CommPartners we have grown organically and with a shared purpose with our staff and extended community. We believe strongly in a culture of responsiveness, centered on the client. Yes, many mergers or acquisitions, when handled well can greatly benefit the client and simply makes sense. However to say in all cases that bigger is better is just not true. Thank you “Cleaners” for always being there. Sorry I was swayed by bigger is always better.